The expected date for the announcement of BISE Gujranwala Board 8th Class Result 2019 is March 31. Every year board conducts the annual exams of class 8 in the month of February and takes maximum two months in result announcement. Candidates can get all the details of result at this page we will upload the result soon after its declaration. Stay in touch with us for more updates. The result will be declared for all the regular and private students of Lahore board who appeared in the annual exams. Punjab government established an examining and supervisory body in Punjab province in 2005 for conduction of elementary and middle exams. Since the inauguration of PEC it is organizing exams for the regular and private students. Districts affiliated with Gujranwala board are Gujarat, Mandibaha-u-din, Sialkot, Narowal, Hafiz Abad districts. PEC starts the registration process after the summer break and after getting registration the admission process is not required. After completion of registration process PEC sends the roll number slips to district authorities for verification. 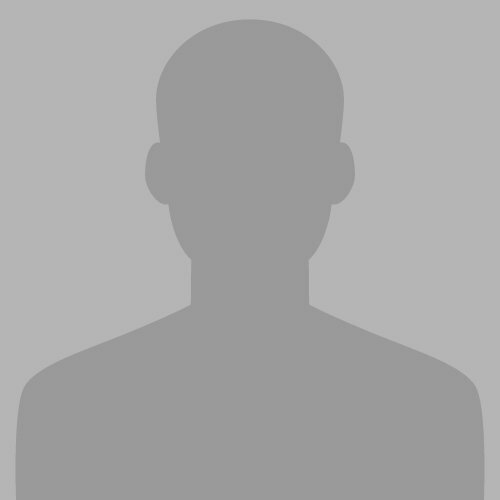 If they found any error the authorities informed the PEC. After that PEC issues the slips to all the districts and they further deliver to schools and private candidates. PEC issues the date sheets for the primary and middle exams in the month of December and conducts exams in February. 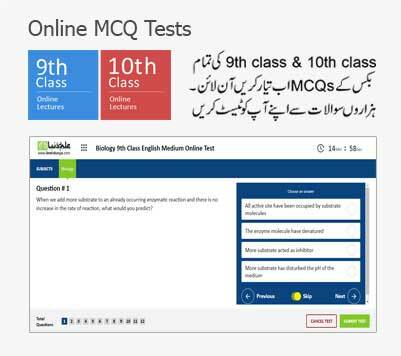 For the year 2019 the final exams were also organized in February and now BISE 8th Class Result 2019 is under process. As soon as the board will finalize the result it will be uploaded right here. Details regarding BISE Gujranwala 8th Class Result 2019 will be updated on this page. ilmkidunya will publish the result the moment board will announce it. 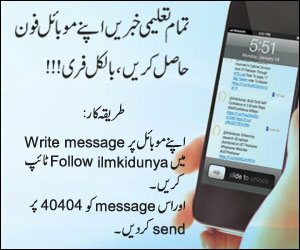 To get notifications regarding 8th class results stay in touch with ilmkidunya. 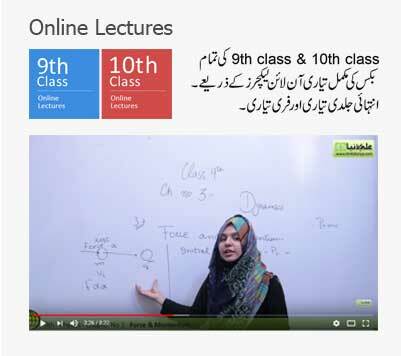 Here you can also check the details regarding 8th class previous exams and results of Gujranwala Board at below links.